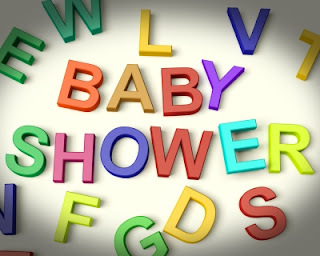 A baby shower may not be one of the usual celebrations that can happen every year but it is considered to be one of those which is being celebrated with so much joy and laughter. Just imagine the excitement of a woman for the arrival of their precious bundle of joy. It is also one of the ways to gather all your friends and relatives who are most likely going to be the godparents of your baby. If you happen to receive an invitation to attend one and you don’t have any idea on what to give simply because you aren’t a mother yet, start it looking for gift ideas by asking your mom or some of your mom friends. Perfect gift during this occasion would be things that can be useful for the baby for a longer period of time. One example would be a bath kit or something fluffy to sleep on. These things are more practical compared to clothes because it can still be used even if the baby has grown bigger. Another would be baby slings and safety straps when baby starts to crawl or walk. Clothes would be nice but since babies grow fast, it is advisable to choose those that can be easily adjusted with garters.